My service dog died from a reaction to Frontline. 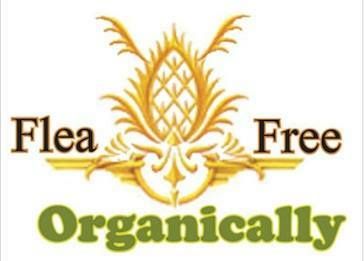 My business is based on healthy alternatives that works. Our main product is Diatomaceous Earth from Canada. It contains more calcium bentonite to de-tox heavy metals from animals and humans. This amazing naturally occurring element also kills fleas/bugs and will safe guard pets and people from worms, intestinal parasites, radiation and more. There are nay sayers out there but they haven’t done 6 years of research and probably have products they need to protect from this simple inexpensive alternative. I have set up this educational website with the research I’ve done over the past 6 years. Please take advantage of my work, and the ‘Protection Products’ offered here. Our DE is cleaner and finer and has more of the heavy metal de-tox than what is mined in the US and is refered to as Nutritional grade. 7 years ago, no one knew about diatomaceous earth, now we get orders from Latvia and Austrailia. Our job is to get the word out. Don’t care where you get your DE but use it, for the protection of your pets…and family.